This version should make navigating large libraries a pleasure more than a chore with the new jump in list allowing you to jump into your collection by letter. Local Trailer support has also been added. 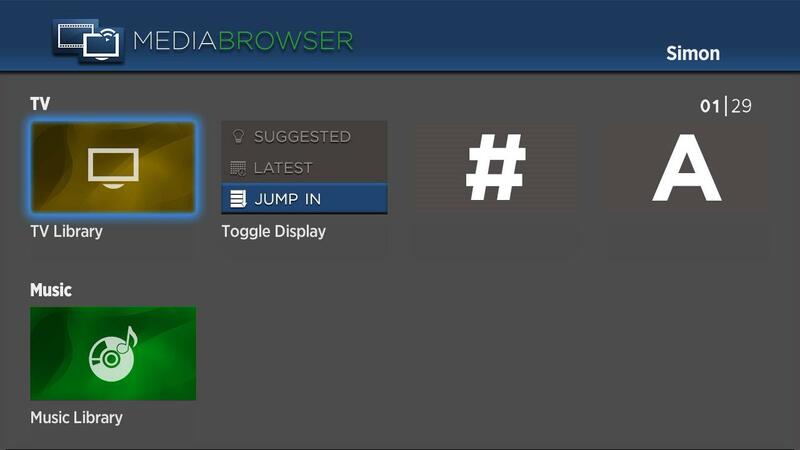 We also added the ability to forget the user meaning that you can either log in as a user permanently or be presented with the login screen on each start up. 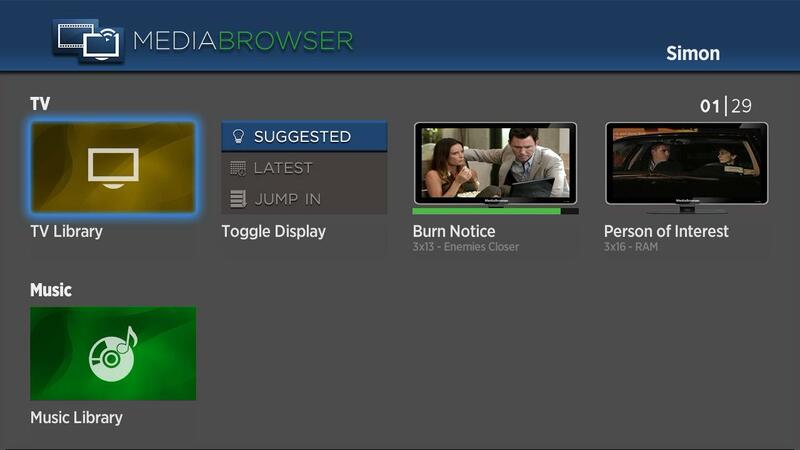 We will also be adding live tv in the next release so stay tuned for that one. 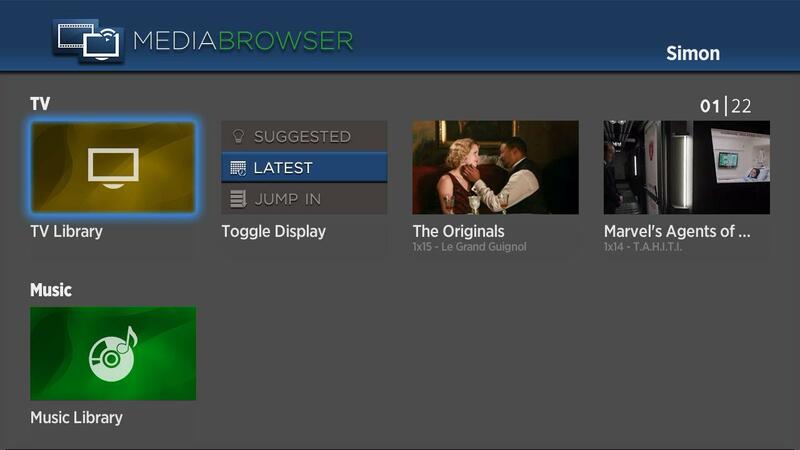 Here are some screen shots showing some of the new features. 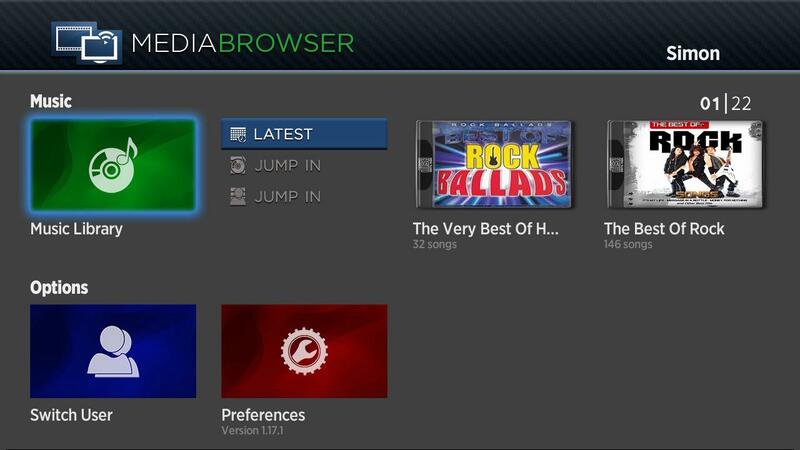 We are hoping for a beta release in a couple of days once we have added a few more goodies. Glad to see some updates. Will check it out. @FrostByte can you post some logs for me in a new thread (if you can explain exactly what is happening in that new thread as well so i can refer to the issue). I will need debug server log and ffmpeg logs follow the instructions here for clean logs. 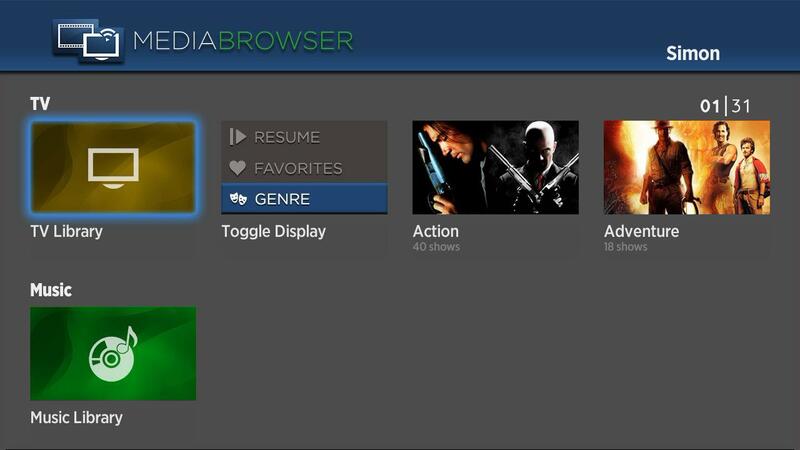 Roku gets a face lift and a whole lot more. 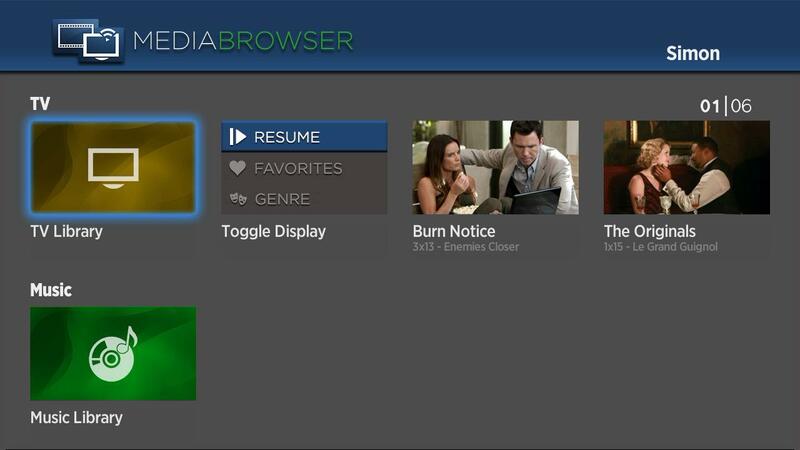 The next Roku release will include a ton of new features here are some screen shots of just a few. 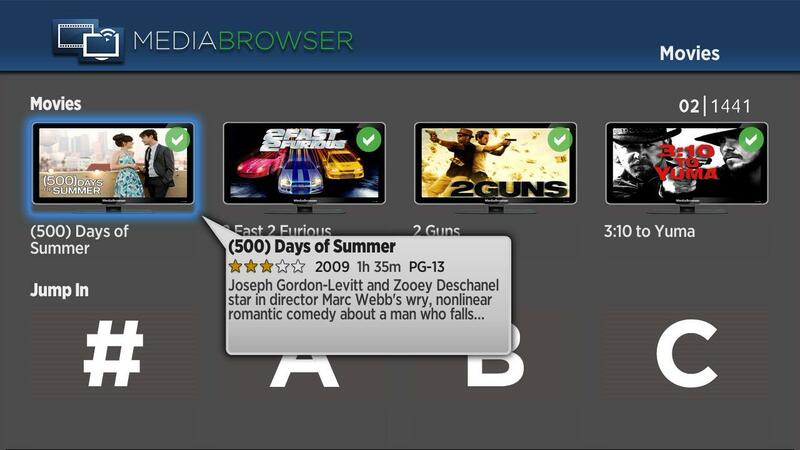 New similar to function for suggested movies. 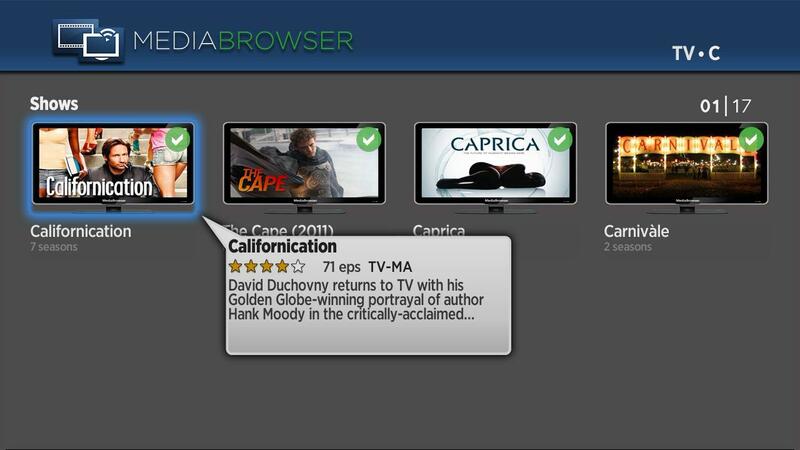 Easy access to your Live tv recordings and Channels + quick access to favorite channels and latest recorded tv. 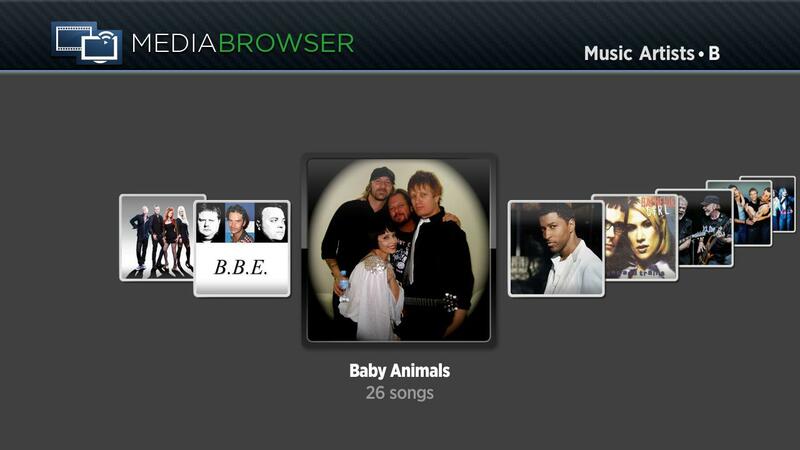 Revamped music quick lists allowing artists and album jump in by letter. 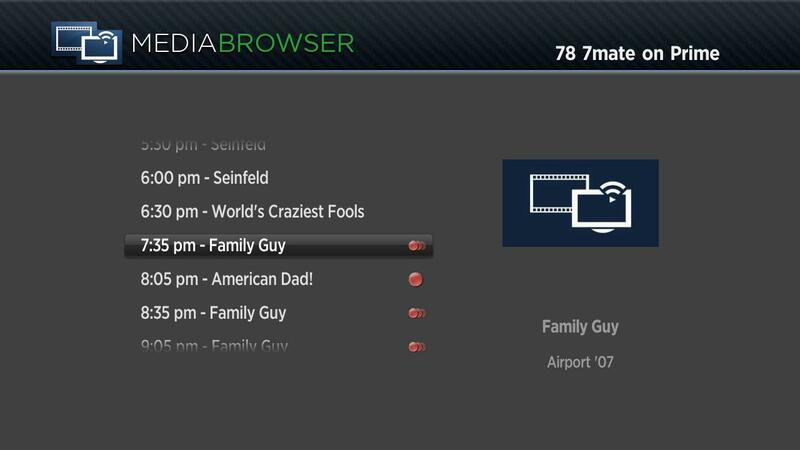 Live tv channel guide allowing you to schedule recordings watch live tv and see what is scheduled for recording. Suggestions for improvement are always welcome. This version is not quite ready for consumption there are a few more things to add but it will be hitting the beta channel very soon. 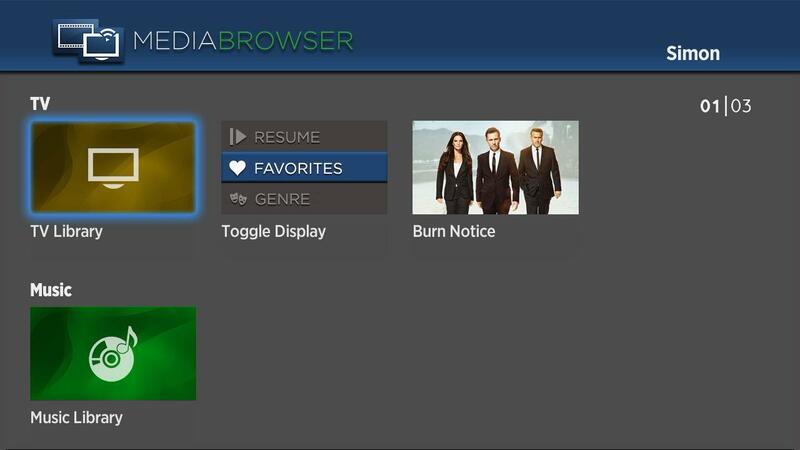 Edit: One little thing I forgot to mention if you select a specific toggle (eg movies can be latest and tv can be suggested )it will be remembered in between logins. Edited by Tikuf, 17 March 2014 - 10:39 PM. Nice! Anymore live tv shots? Any way that the CD Cover art isn't stretched? Probably not knowing the Roku but had to ask. 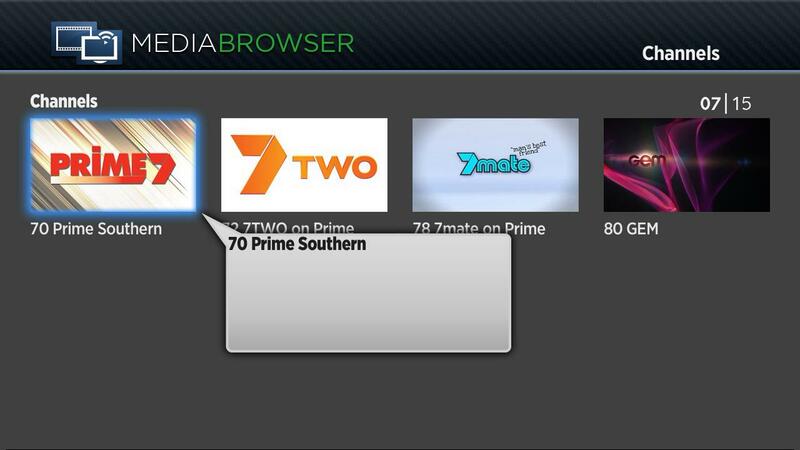 Is there anyway to make Live tv more like a guide then having to go into each channel? Ya there will be a fix but it will have to be a sever fix it may be a little way off. 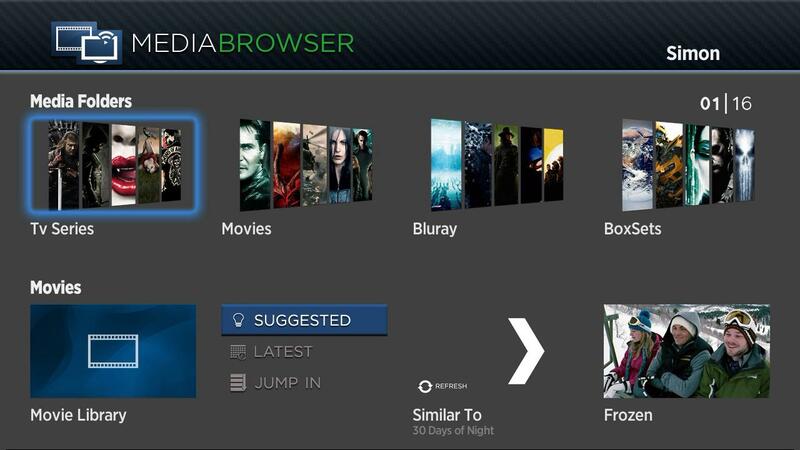 We have some limitations here due to roku. 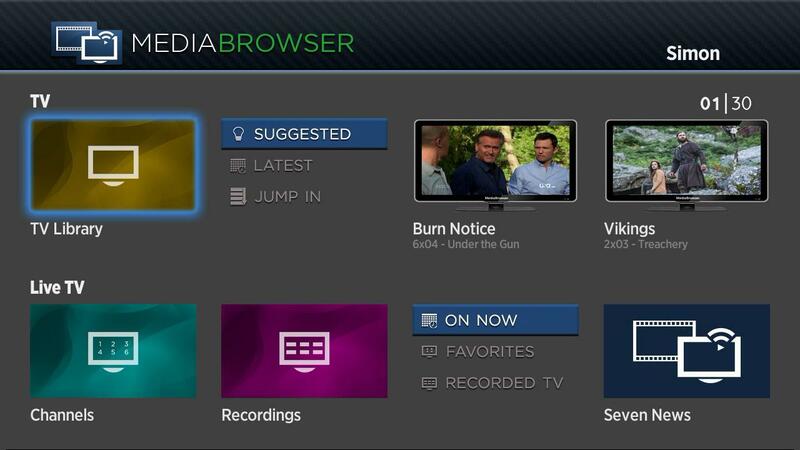 but the "on now" will return what is now on your tv channels so you can quick jump to what's being played we are still working on some things ant are hoping to have multiple ways to get to where you want to go. 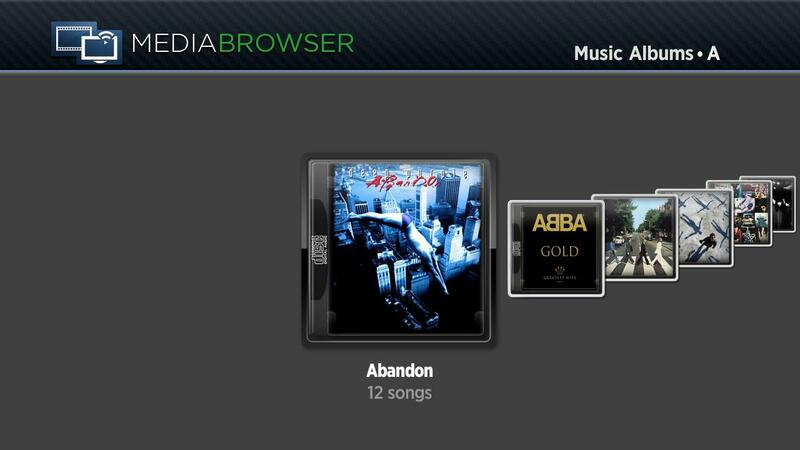 While searching for a way to record shows and play back on the Roku (dvblink, Plex with NextPVR, etc.) I saw http://hdhrfling.com/. The only reason I bring it up here is at the bottom of the page for the Roku screenshot, it appears the listing is in a grid view. First time I've ever seen a grid like that for the Roku. I haven't tried the application so I can't confirm if that is actually how it is presented or a mock-up. Will do some investigation see if we can come up with something. Nice work Tikuf & gcw07. I've mentioned the development over here in their forum.